Google’s Project Owl: Is it bad news for search and fake news? After the Google’s Mobile Interstitials Penalty and as Google Introduces New Search Feature for Events here is what new to Google. 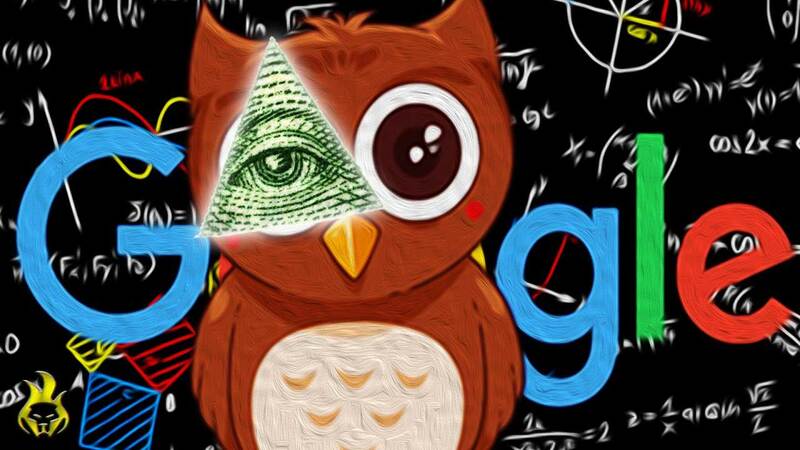 Those who haven’t heard of Google’s ‘Project Owl’ yet are in for a shock. Let’s go back to where it all started from – Trump getting voted in as President. The elections triggered a lot of questions. People wanted to know how Trump got voted in. This surprised researchers and they decided to dig into the matter. Their research made them realise that misinformation published on the internet had a major impact on American voters. This revelation lead the public to demand that fake news and other misinformation should be deterred on the internet. This particular revelation is what brought Google Project Owl into the limelight. Introduced in May, 2017, Project Owl is how Google plans on taking down fake news. Its initiation and application will put new feedback forms for the answer box and search suggestions to use, together with authoritative content prioritisation on the answer box. So should marketers and SEOs get worried? Will it affect our SEO Strategies or Digital PR approach? To begin with, when search engines start tackling fake news, there’s going to be a blatant violation of the first amendment. What is worse is that they are going to come off as being biased to certain media and news sources. On top of that, what’s right for one searcher might not be the same for another considering that feedback from a few users might change the entire search experience for the rest. So where does the solution lie? The solution proposed by Google states that authoritative content should be prioritised. This particularly holds true for infrequent and obscure queries. However, what most fail to understand is that this is already a very niche group and determining authority would not be an easy feat. If we take a close look at the way Google has long claimed to fix things, it says one thing and does the exact opposite. At the moment, Google states that Project Owl is going to rely on the searchers, where they will provide feedback on the featured snippet or autocomplete. But something’s missing – do people actually go into their search settings and change them? Heck, most don’t even know that’s possible! To quote Google, “We plan to use this feedback to help improve our algorithms.” Umm, didn’t they say that years back about link disavow? They’re still working on it! So basically, searchers shouldn’t expect Google to filter out ‘fake news’ right away – it’s going to take years before that happens! This particular initiative of Google’s will give blackhat SEO’s just what they need to devalue the content by other people that they hold no interest in. To give it a more natural feel, they will just use C class IP addresses and run bots on intervals. Of course there is! To begin with, Google should refrain from relying solely on end users – it should NOT focus on them reporting fake and/or offensive content. Instead, it should take initiatives to perfect RankBrain (its artificial intelligence) instead. Also, it is necessary for users to work on their discretion too – not every search listing has to be clicked and trusted. If you think something’s overly outrageous, there’s a good chance that it is – stay away from it!